 The new WMF Perfect Premium. The success story of WMF Perfect pressure cooker continues. As Perfect Premium brings new zest into the modern kitchen, making it easier and more convenient to cook healthy food quickly. Thanks to the tried and tested all-in-one control knob operated with just one hand. This enhanced development of the Perfect series convinces with its customary perfect functionality and impressively underpins WMF's position as a premium leader in energy-saving fast cooking.